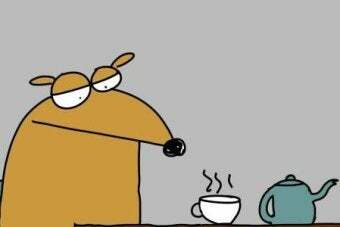 Walkley Award-winning Australian cartoonist Andrew Marlton, otherwise known as First Dog on The Moon has provided a handy quiz to help identify where you fall in the new paradigm. Are you one of the sinister filthy elite? Just answer these simple questions to find out. And where can I get one of those omelettes?